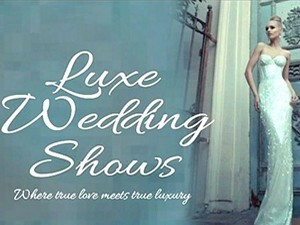 Calling all brides and grooms to be – the Luxe Wedding Show is at the Radisson BLU on April 19th! If you are searching for unique wedding ideas for your special day, look no further. Luxe has everything you need to make your big day perfect! Over 70 wedding suppliers showcasing their products and services available for your big day. Visit the many local companies with packages to suit all weddings, live band showcases throughout the day from 12.30pm and our amazing catwalk at 2pm with bridal, occasional and menswear. Lots of competitions throughout the day including win £500 for your wedding, visit website for T&Cs, follow us on facebook for the latest news on the show!